A petition online was raised by egamerscentrum at change.org. 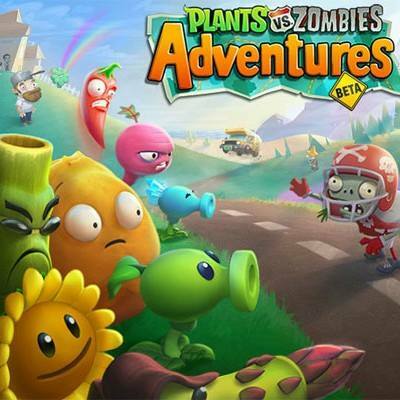 from Plants vs Zombies Adventure players to get PVZ Adventures game be back on facebook. Popcap suddenly removed the game with over 5 million players day on Facebook. So if you were one of those players who love the game you can join and sign the petition. To join please click HERE ! "Go beyond your yard and discover more plants, more zombies, and new challenges. Battle zombies in town or on a road trip — but beware: now zombies will take any path possible to get your brains. Challenge your friends by sending zombies to invade their towns, and see where your stack of zombies ranks on the leaderboard. And with constant updates, you’ll find surprises around every corner. It’s a thrilling new way to live, grow and zap zombies on Facebook." Watch the playlist of the game that a PVZ Adventurees player recorded.